This guy got laid 10 minutes after he put on this shirt! (and YES in was by a GIRL). Starting at 16.99 FREE DOMESTIC SHIPPING!!! 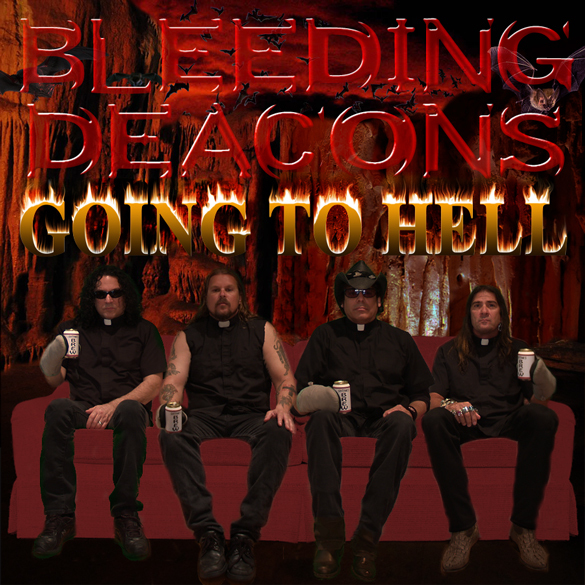 BLEEDING DEACONS NEW CD "LOSE YOUR TEETH"
includes these original songs plus All Howard Stern Parody Songs! 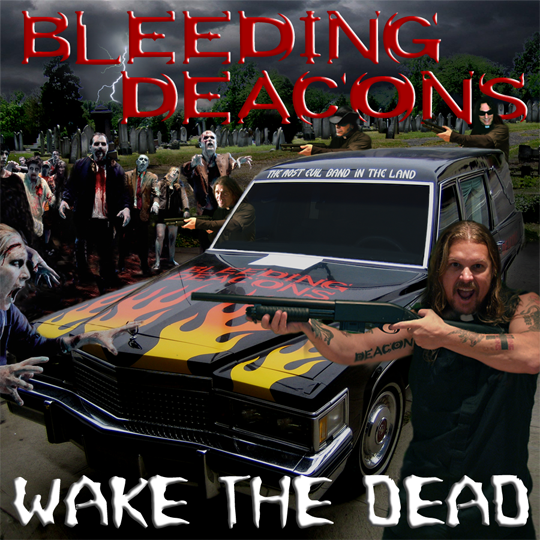 BLEEDING DEACONS "GOING TO HELL"
BLEEDING DEACONS "WAKE THE DEAD"